One of the worst ideas of the legislative session refuses to die. Senate Democrats are resurrecting a proposal that would allow school districts to ask voters to dramatically increase local property taxes to close funding gaps for local schools. This approach is anathema to the Supreme Court’s 2012 McCleary ruling that the state’s school funding system was unconstitutional: A key point was that the state is over-reliant on local dollars to fund public schools. Washington should not return to a system where the quality of education is determined by a family’s ZIP code. In other words: Places that can raise the most money in local taxes win the best local schools. The Washington Constitution is clear: It is the state’s responsibility to amply fund public schools. The Legislature infused billions of dollars into K-12 education, enacting sweeping reforms that raised the state portion of the property-tax rate with the intention that local property taxes would decrease. Although the Supreme Court has given the nod to the Legislature’s approach, the school funding system is not yet fixed. A major failing is that special education is woefully underfunded — and many districts say they need higher local levy capacity to cover those costs. That is unacceptable — and legislative leaders who agree say they are close to resolving that issue this session. That is why Senate Bill 5313 is the wrong way to go. Strangely, the new version would both raise local taxes and decrease state spending on education. Equity is the main problem with this proposal. The second issue: The state has plenty of money to amply fund K-12 education and doesn’t need to depend on local dollars to fill in the gaps. The Washington State Economic and Revenue Forecast Council reported Wednesday the state economy continues to grow, with taxes expected to bring an additional $860 million to the state budget through 2021. The proposed new formula in SB 5313 is complicated; it would impact rural and urban, big and small districts in different ways. The levy limits would be set, in part, by the size of the district and its perceived ability to collect local taxes. The many different ways this proposal could impact school districts became infinitely clear when local school officials testified before the Senate Ways & Means Committee on Thursday. Some like the proposal. Others oppose it. Some are not certain what impact it would have. Some, like the Vancouver, Evergreen and Spokane school districts, followed existing law and asked voters to approve limited local levies for enhancements only. Others like the Seattle School District asked voters to approve local levies that broke the McCleary cap to seek leverage to persuade the Legislature to give in. Disappointingly, the Legislature continues to struggle to figure out what changes to the law are needed. But SB 5313 is clearly not the answer. Solving Seattle’s need to pay teachers competitive salaries and desire to hire more nurses, librarians and counselors will probably not solve the extreme budget problems in tiny White Salmon Valley, just north of the Columbia River. “In 2021, we will be insolvent,” testified Laurie Stanton, a school board member in White Salmon. The Washington Association of School Administrators suggested one promising solution. They proposed giving more state dollars to 115 school districts that will have less money for the 2019-20 school year because of last year’s legislative action. WASA says it will cost about $123 million to bring those school districts to the break-even point. Yes, part of the problem was created by the school districts themselves when they negotiated contracts that gave their teachers pay increases they knew would break their budgets within the next four years. But there’s something else going on. 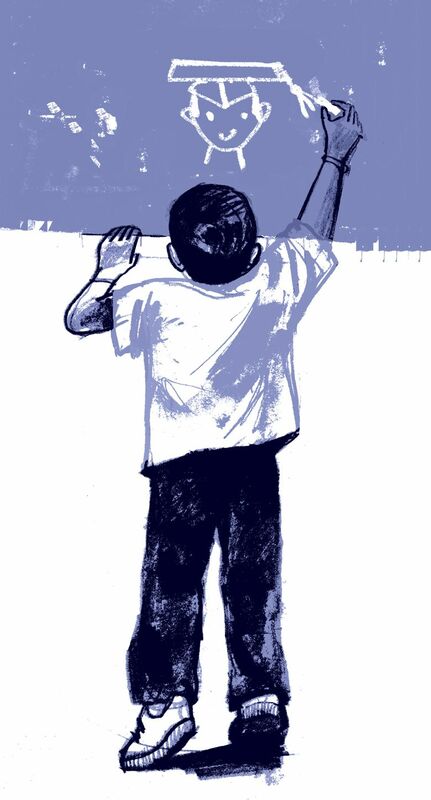 Lawmakers owe their constituents a thoughtful solution to the rest of the problem without making Washington’s school funding system inequitable and unfair. Keep trying. SB 5313 is not the answer.